See What Others Are Saying About Solar Image! Check out customer our reviews or even leave your own! Looking For Exclusive Offers And Updates From Solar Image? Join Our Text Club Today For a Free Tan! Let your teeth shine this summer! Get your best bronzed look with our high efficiency tanning beds - or choose a smooth, seamless airbrush spray tan. Infinity Sun all natural custom airbrush tan that will last up to 10 days! Our all-natural teeth whitening system will have your smile shining brigher than it ever has before. Get immediate results! 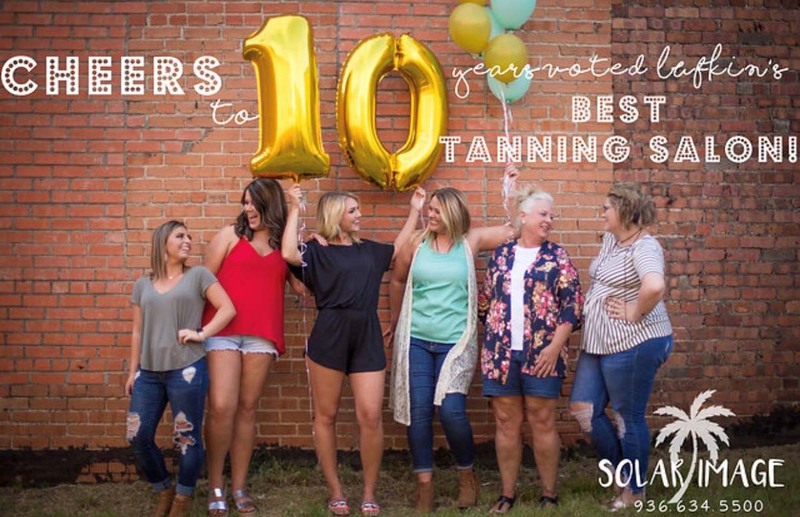 The moment you walk through the doors of Solar Image, you'll understand why we've been voted the best tanning salon in Lufkin for eight years running. Our facility is clean, stylish and inviting; our staff will greet you with a smile and make you welcome. 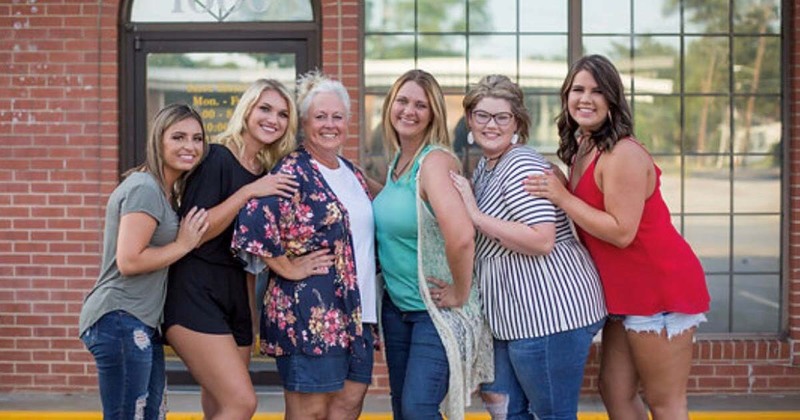 Our focus from the start has been on providing the best customer service, along with the most effective tanning service solutions available in the Lufkin, TX area - at prices so reasonable they may surprise you. 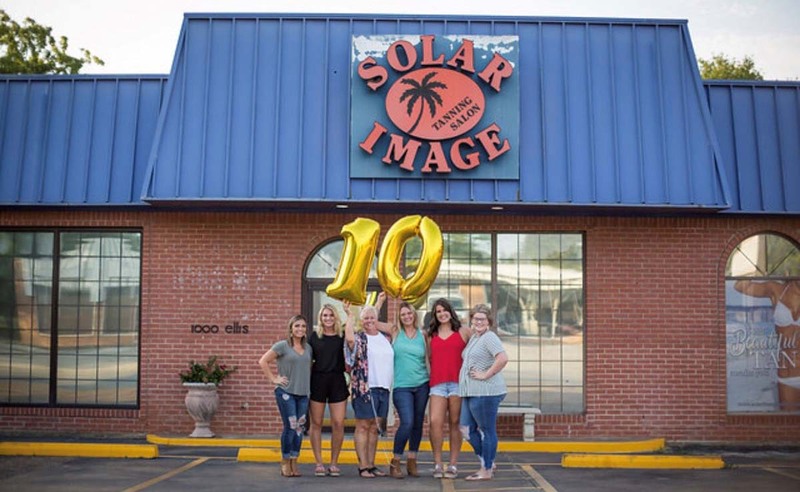 If you're looking for high-performance tanning beds, you'll find them at Solar Image. Our premium beds give you a full tanning session in 12 minutes, so you're up and out to keep moving through your busy day. 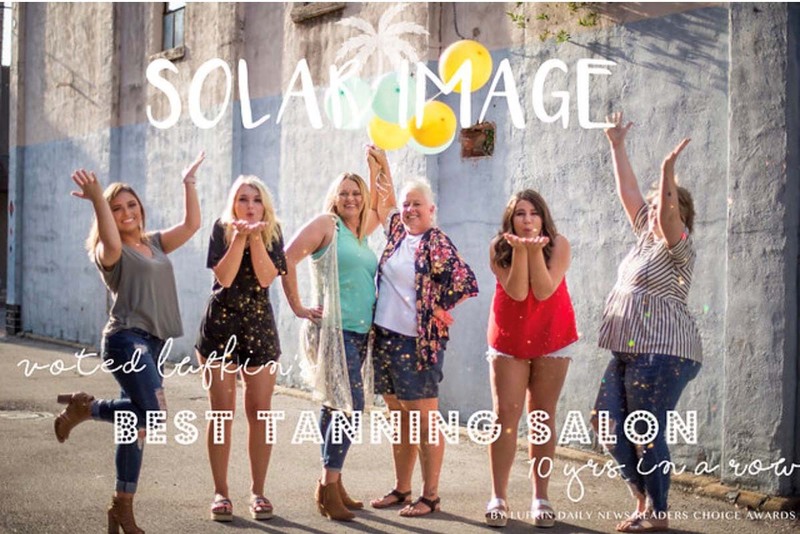 Click here to take a virtual tour of our tanning beds! Become a member of Solar Image and receive a free tan in our Open Sun 1050 bronzing bed. And that's just the start! 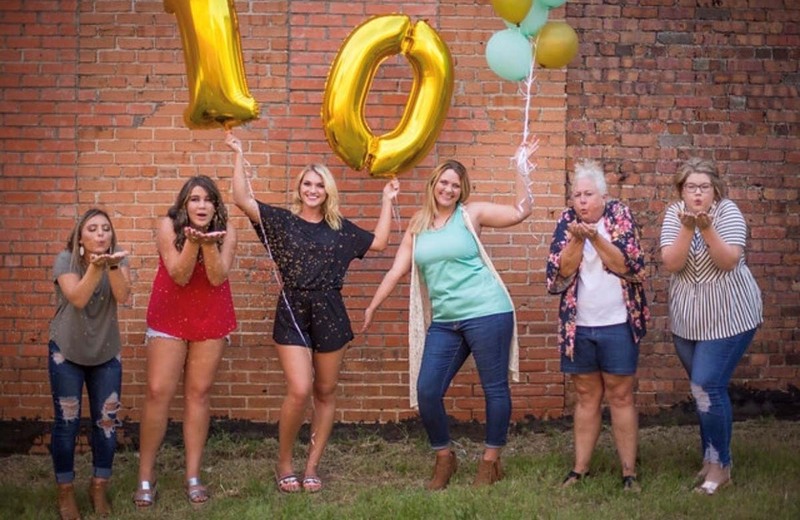 You'll receive additional free tans for purchasing our top quality tanning lotions, plus discounts of up to $100 on teeth whitening. Find out more by calling Solar Image today at 936-634-5500 - or just drop on in! Copyright © 2019 Solar Image, all rights reserved.